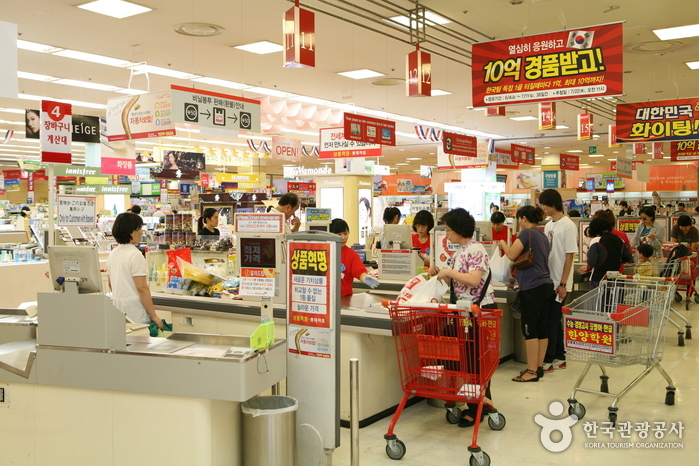 The Seoul Station branch of Lotte Mart is located in one of Korea’s major transportation hubs. 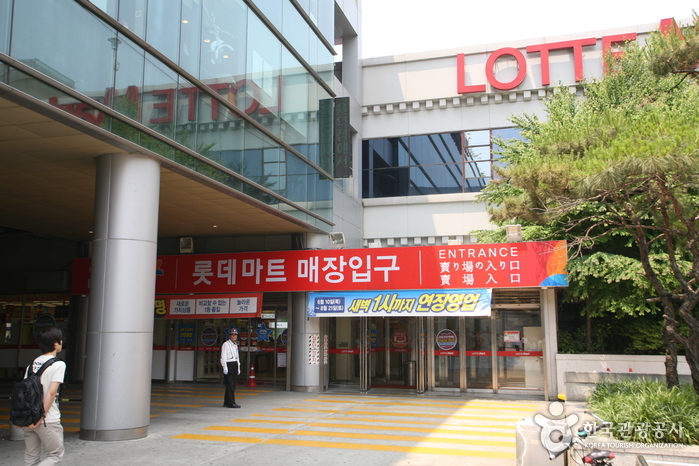 Seoul Station is home to the KTX (Korea’s high-speed railway), and many trains, buses, and subway lines also meet here. 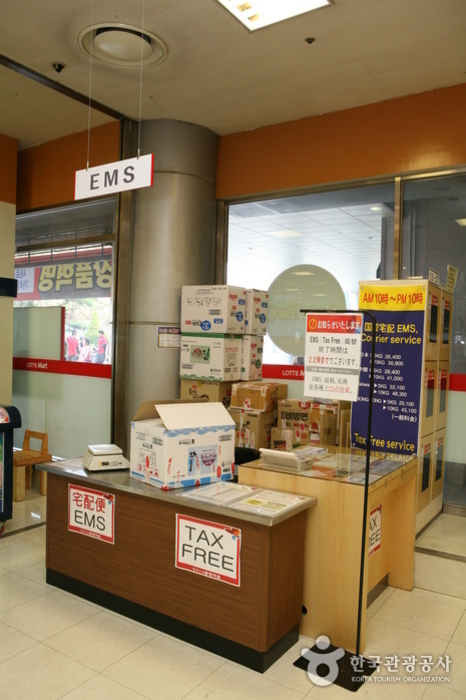 The Seoul Station branch sells groceries, daily essentials, fashion items, and much more. 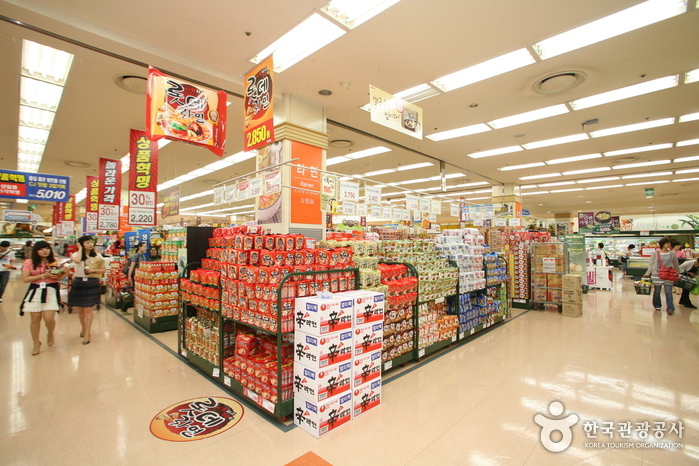 The store occupies the second and third floors of the building and is open from 09:00 to 24:00.